Ciao, my name is Nico Barcellona and I am your personal marketing restaurant consultant ready to help pin the wings onto your restaurant. Today we are talking about one of the most valuable concepts for marketers on the planet. 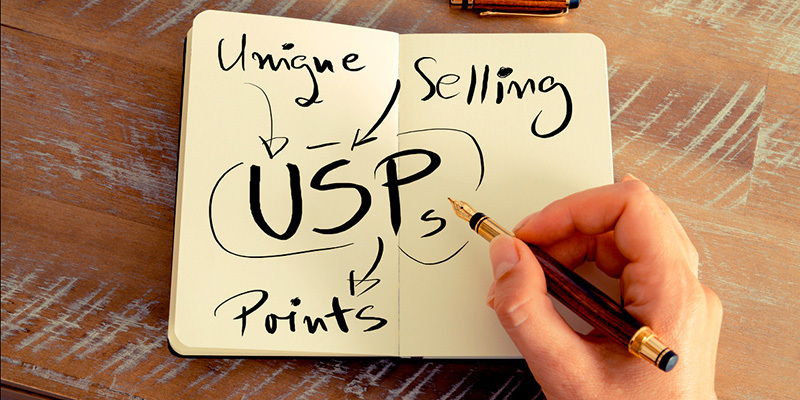 Let me introduce you the USP – or Unique Selling Proposition. This is a designed difference between you and your competition, especially to the customers that come to your restaurant. You might think this sounds cool, but you are also likely thinking: but what the hell is that? Let me try to explain it with simple terms and examples. USP – which stands for unique selling proposition –is a term that you can use to explain what makes your restaurant unique compared to the competition. 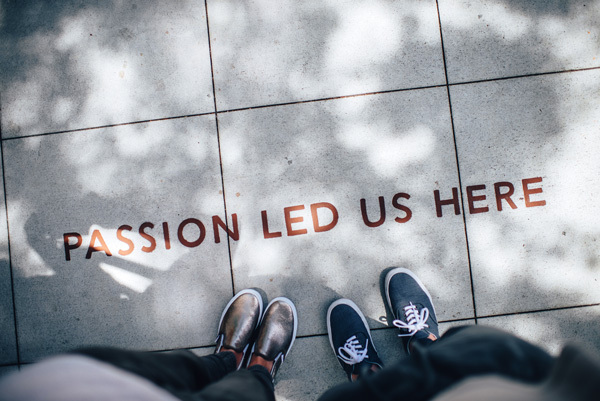 Think of it like understanding the similarities between your restaurant and another, but being able to identify the “extra things” that set you apart. Extra things could be dishes, cooking techniques, services, or specific ingredients. You might cuddle everyone who orders a pizza, who knows! Here are some actual cases. 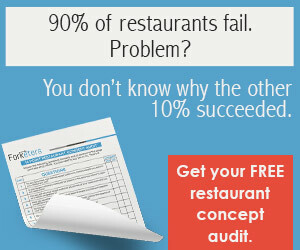 We can examine restaurants like yours who have a true silver bullet USP. Example #1: Pizzeria Perciasacchi, in my beloved Sicily. In every Italian city there are a billion pizza places, and in most of these places, the pizza is good. So how does a pizza place stand out against the competition? That’s easy: you just need an effective USP. Perciasacchi found its way to be unique. Its name comes from it. The perciasacchi is an ancient Sicilian grain with thousands of health benefits. Plus, it is a highly digestible ingredient. If you were to Google this ingredient, you will find that it is good for every part of your body. It is light and healthy, and has more nutritional benefits than traditional flour. Perciasacchi uses flours derived from this special grain and their pizzas are light and tasty. While the price might be higher than other restaurants in the area, the ingredients used are of the highest and most expensive caliber. To be honest, people don’t even care about paying a higher price and the restaurant is booked solid every night. 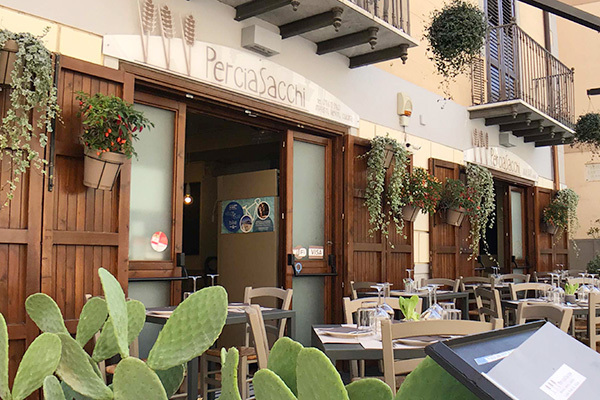 Thanks to its USP, Pizzeria Perciasacchi improved the value of the pizza in a way that customers felt comfortable paying a higher rate. Check out their website – it is available in English as well. Everything is expensive in London. It’s possible that eventually they will start to charge people just for breathing. One of my clients had a steakhouse in the heart of the city and their USP was truly amazing. I only use past tense for his restaurant because he retired and now lives in sunny Costa Rica. Lucky guy. To explain, once you placed an order, you received a glass of great wine and a serving of one of three appetizers you could choose from. These consisted of hot bread with olive oil and seasoning, little cubes of meat on skewers, and other options like that. The aim here was to make you thirsty while you indulged the free food. In the end the USP was amazingly effective. 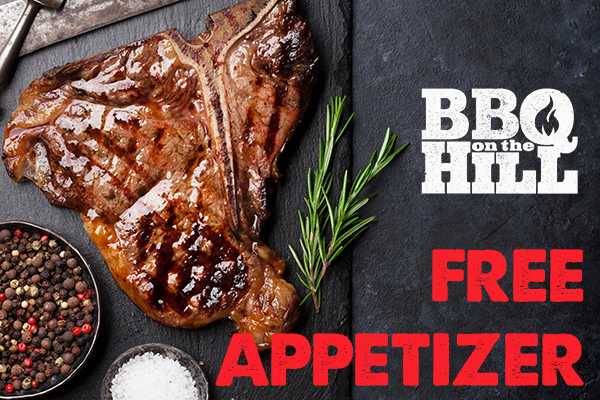 Every customer got a free and tasty appetizer, unlike any other place in London. In addition, many would end up ordering a bottle of the wine they were originally offered, which in itself became bait for better revenue. While the menu prices were not cheap, the owner Rob increased the restaurant’s value with the free appetizer. Here is another couple of quick USPs. A client in Dubai cuts through the billions of pizza delivery services by making his USP that you do not have to pay for your food if it isn’t at your door in under 30 minutes. In Milan, one of my clients competes with American burger joints with flavorful dishes like his own by only using locally sourced products available within 100km of Milan. So, we are talking about a classic American burger made with all premium Italian ingredients. People tend to think of this approach as ‘healthier’ so to speak. His idea has been copied at least a thousand times. And that’s just talking about the restaurants in Milan. Nico, that’s great. But how am I going to figure out the USP for my restaurant? It isn’t as hard as you might think. I can show you how. 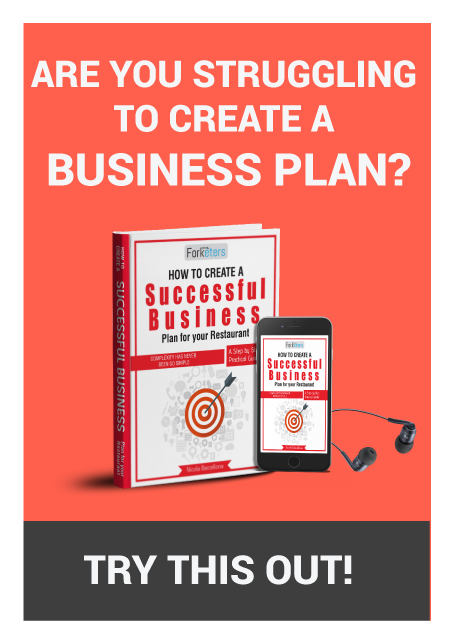 How to find the perfect USP for my restaurant business? There is no quick formula for the process, or pre-designed USPs you can find on the internet. You have to put some thought into it. The answer is simple: just use your mind. It is not that hard. I make my clients play a game. It is really pretty simple. But to help, I make my clients play a little game. In the game I am offering you a million dollars for a 10 second spot on national television. Millions will see the ad. What can you say in that 10 seconds to convince them to try your place? Do you really think people care about how good your pizza is? There are millions of good pizza joints. You have wasted your 10 seconds telling nonsense facts. Wouldn’t you think those might inspire more customers than the other examples? 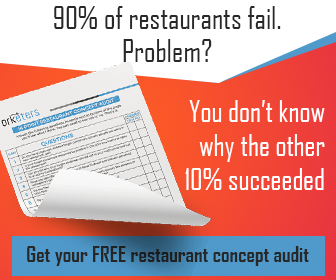 Grab some paper and start making a list of what separates your restaurant from the competition. What do you have that they don’t? Think, and then think some more about it. Use this information to develop a simple and effective catchphrase. You need the dumbest patron in the world to be able to understand the phrase. This phrase can explain your uniqueness in the market. As you might know by now, I don’t want you to just list baloney facts. 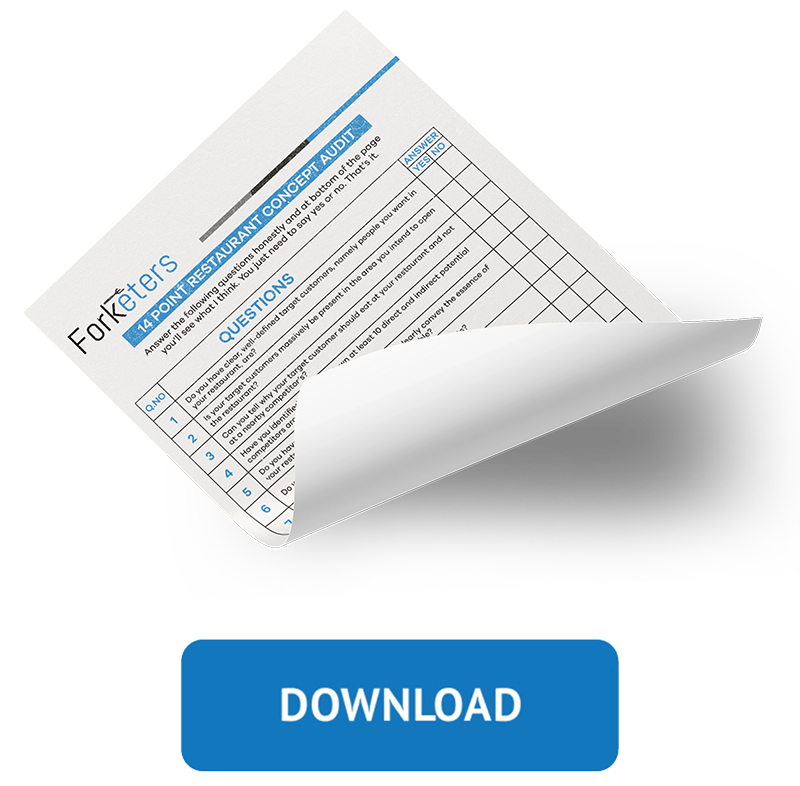 I created a free downloadable PDF to help you brainstorm and find the perfect USP for your business. For now, get to work. Remember: your business success depends on uniqueness. You cannot be a success doing what everyone else does. For all of you well-versed in USPs, leave a comment below with your best advice.